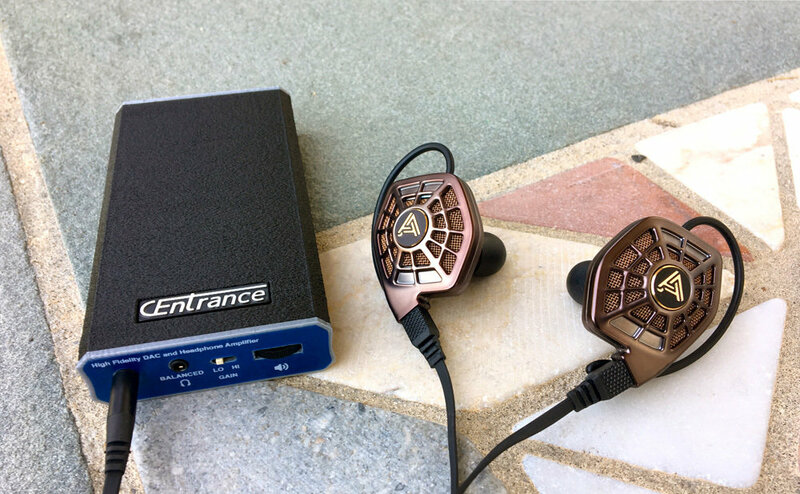 BlueDAC is the most advanced portable amplifier by CEntrance. With the option for wired USB or wireless Bluetooth input, this is the best portable amplifier yet! Exclusive CEntrance technology guarantees bit-perfect audio reproduction and his portable audiophile DAC/Amp gives you just that, with ultra Low-noise, Class-A Headphone Amplifier, over 40 kHz audio bandwidth, super-low THD, asynchronous USB, and a balanced output.